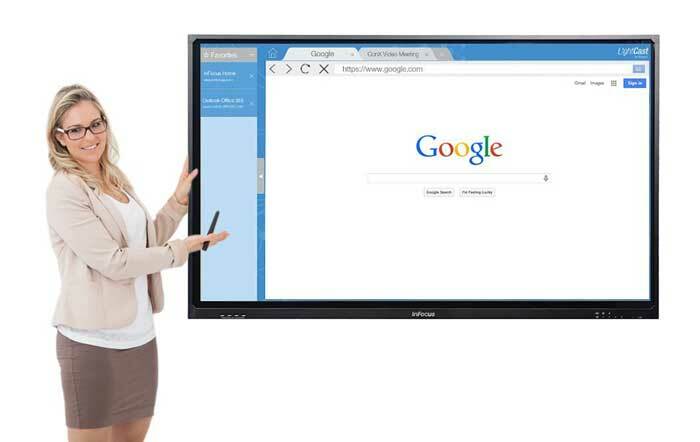 Meet the InFocus JTouch: a 65″ digital whiteboard that works with your tablets, Windows, Mac, and Chromebook devices to let you deliver presentations in a more interactive fashion. 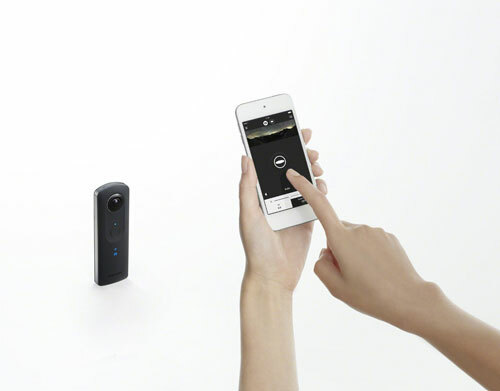 It has a 1080p, 6-point touch display. You will be able to share your screen wirelessly or via a HDMI or USB connection. The JTouch Whiteboard comes with Light Cast to work with your existing devices. It has a built-in web browser. You can write, draw, and perform other tasks on the display. Just connect it to WiFi, and you are ready to go. More information is available here.